It’s been said, that it exists a society of people who explore the immensity of the Universe. It’s been said that this group of humans is called the Explorers of the Galaxy. Since a few years ago, the Explorers of the Galaxy (EotG) have been in charge of exploring the cosmic world that surrounds our planet. Discoverers of the unknown and making new findings every day, the EotG are nowadays the key point of human evolution. But how was this society founded? By whom? What are their basic traits? How can you become an Explorer? Find the answers that any aspiring astronaut would want to know a few lines below. In 1922, Nit Möl Negra and Dia Ben Clark alongside some colleagues founded an investigation society under the name of the Investigators of the Cosmos that would later be known as the Explorers of the Galaxy. 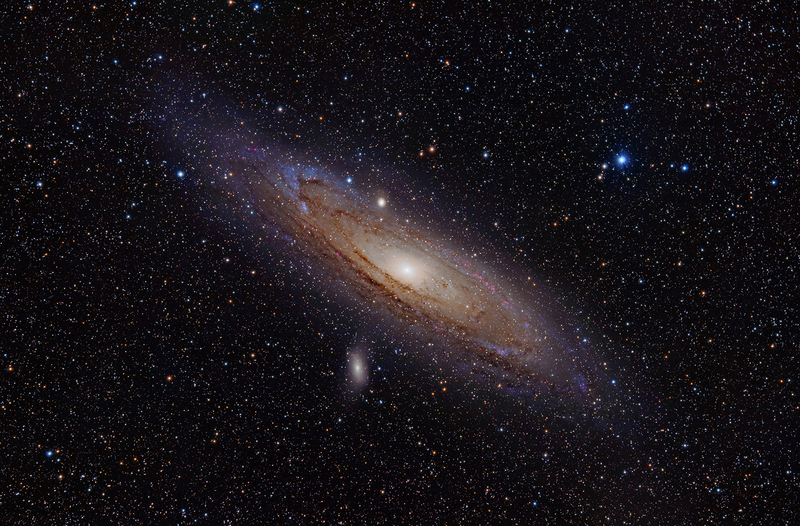 Properly renamed to the Explorers of the Galaxy in 1924 with the entrance of L. Lloyd, the society was divided in several groups that focused their investigations on different fields. Since the discovery of light speed travel and time control, the Explorers of the Galaxy haven’t stop traveling the galaxies, exploring new planets, systems and everything they find lost in the Universe. The Explorers of the Galaxy zine is the ticket to join the EotG crew. 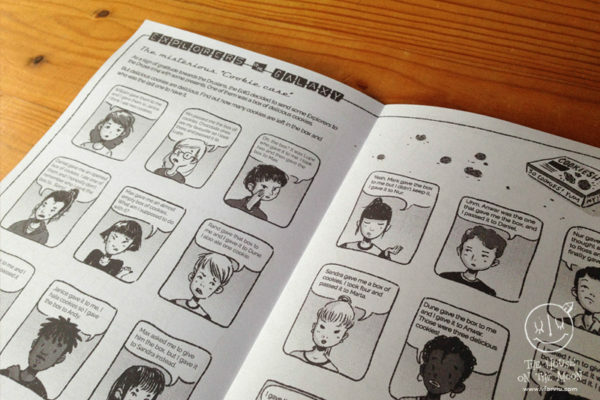 It is a manual that gives you –the applicant– a series of creativity and mind exercises and games. 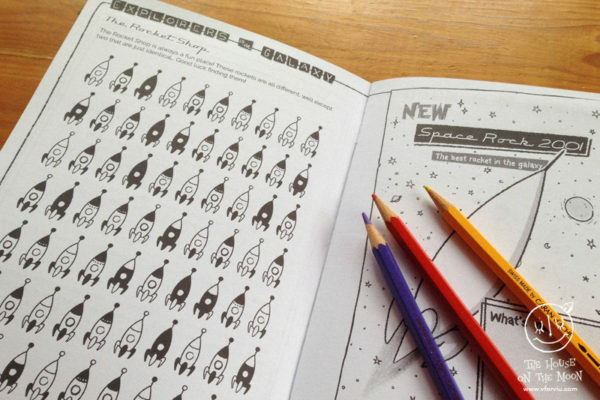 From colouring pages to puzzles, with the purpose of training the basic skills needed to join the EotG. 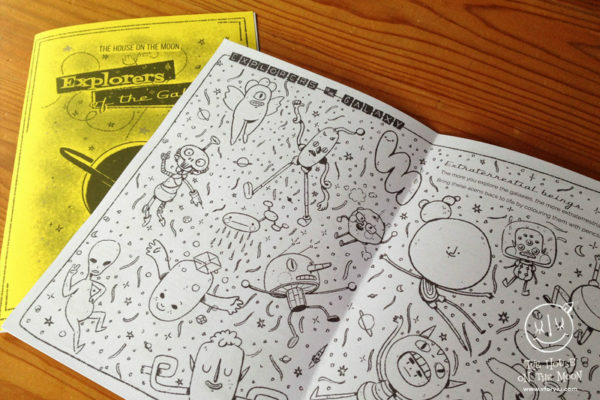 A zine to keep you entertained for a good while. Full of cute cosmic illustrations for you to colour and designed with love in Barcelona, Planet Earth, Solar System, Milky Way. To become a member of the EotG crew you need to complete the exercises found in the Explorers of the Galaxy zine. Available here for very few coins. Check out the Amazing list of members we already have in our ranks. 26 pages full of illustrations, games and exercises to let your creativity flow. Size: 148 x 210 mm (A5). Designed, illustrated and thought by explorer Stardust, aka Viu with the collaboration of Silbubble. All games come with solutions, but be strong, resist and do not look at them. 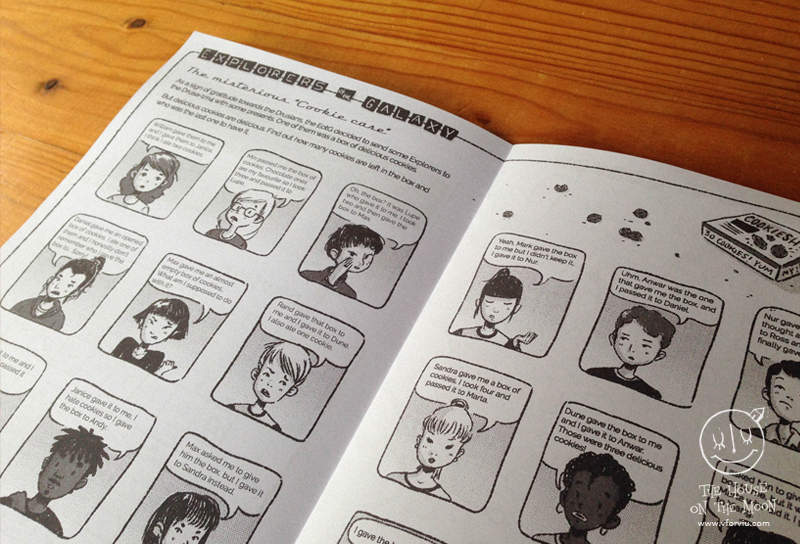 Available in Catalan, Spanish and English. So what are you waiting for? Don’t be a fool and jump on the next rocket to the world of the Explorers of the Galaxy, get the manual HERE! 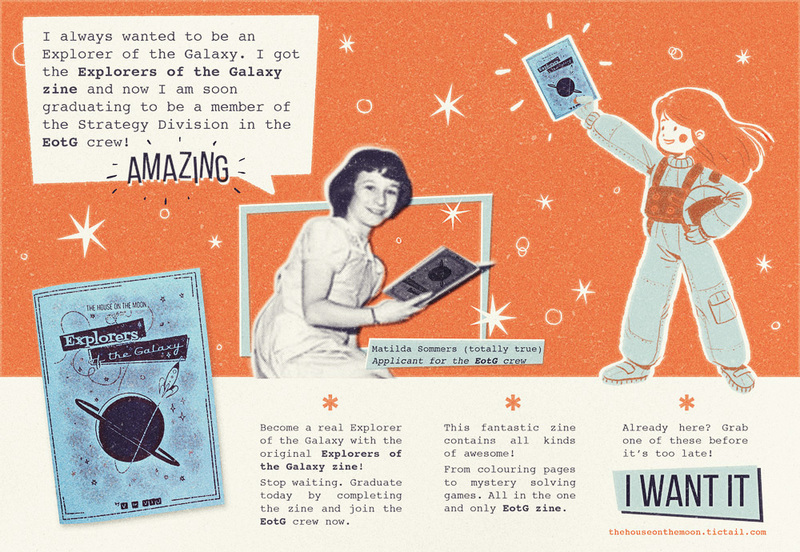 One of the first ads of the Explorers of the Galaxy zine. Some of the aliens and humans who’ve got their hands (or whatever aliens have for hands) on it have said pretty rad things about it. I really like the EotG zine because you can find a lot of things you'll love even before you know it. Like comparative games or mazes. And also you can find beautiful illustrations you'll need to paint. Oh! and now I do sudokus. Still don't like them BUT I learned to do them. I got the EOTG as a gift for my girlfriend. It was the best present EVER. Not for her, but for me, because she got literally obsessed with it and I could work without her distracting me every hour. 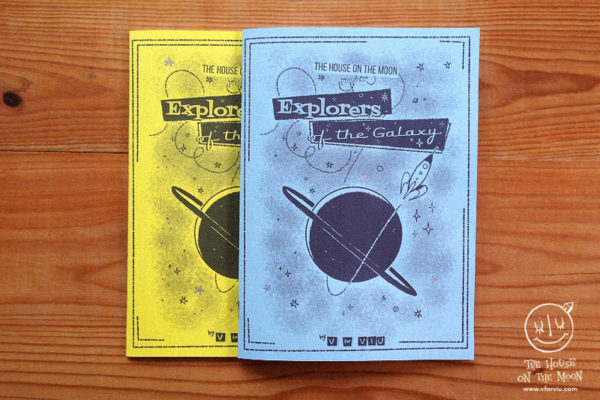 The Explorers of the Galaxy zine is a great way to spend your time. It turns a boring Sunday afternoon into a not so boring Sunday afternoon. Plus I am in the zine. Go look for me. I like the EotG zine because I made it and had quite a fun time making it. I think you'll like it too. Previous PostUseful stuff to make art… free Textures!